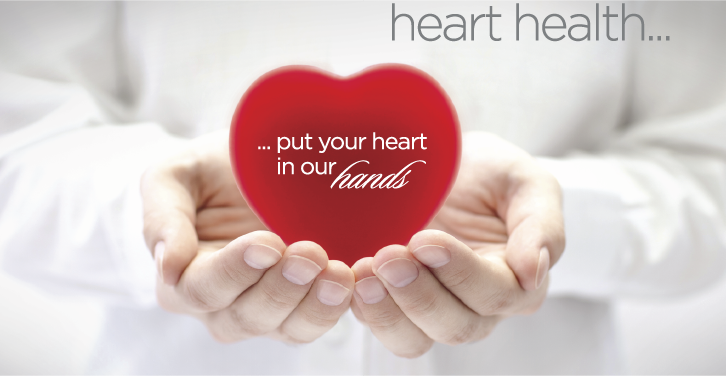 Trust the experts at Mulkay Cardiology Consultants to take care of all your heart health needs including prevention, treatment, and intervention. Our board certified physicians specialize in lipidology, general cardiology, cardiac electrophysiology, and interventional cardiology. We offer an array of state-of-the-art services and programs including an on site Lipid Center, nutritional counseling, echocardiography, vascular diagnostics, and nuclear stress testing. For more information or to schedule an appointment, please call 201-996-9244.